The Argonaut dedicated its cover story this month to the opening of Andy Warhol: Revisited, 30 Years Later. 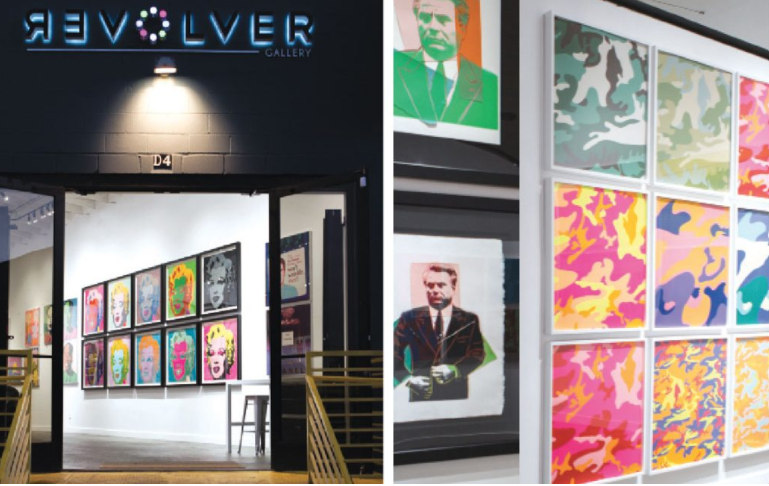 In this article, they highlight collector Ron Rivlin’s extensive Warhol collection that is now on display at Bergamot Station, Santa Monica. This interview gives you an inside glimpse of the everyday life of an art collector and how Ron creates a bond with every piece he encounters, be it for a day or a year. Visit The Argonaut to read this interview.